With an emphasis on the handmade and hand-crafted, from screenprinting to knitting, follow HOME ARTY HOME for arty interiors inspiration. A love of art, illustration, and interiors has led to the launch of Home Arty Home, as a way of cataloging, spotlighting, and admiring great work. Never precious, and always accessible, the only prerequisite for the items we’ll feature will be that they’re stylish or make us happy. We’ll try to feature work that would fit into any interior, but one size never fits all! 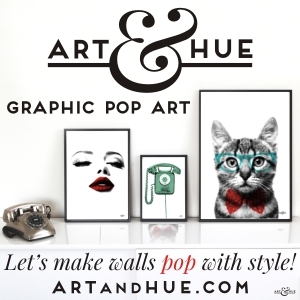 If you know of an artist or arty home brand you think we should know about, get in touch.